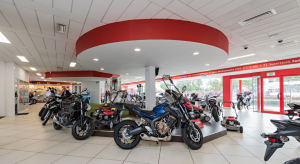 Honda Ireland are celebrating 40 years of the Honda Lawnmower! Back in August 1978 the HR21, Honda’s first walk-behind lawn mower was launched. 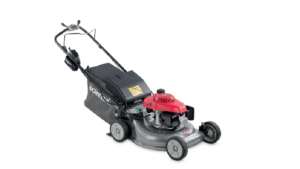 Today we have a wide range of Honda Lawnmowers available here in M50 Honda. To celebrate this huge milestone we’re offering you €100 off the IZY lawnmowers.